Home / 4-Roll Section Bending machines! 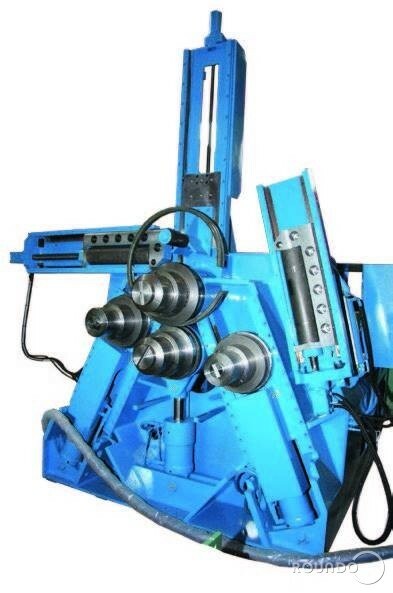 ROUNDO is one of the few industrial companies that manufacture 4-Roll Section Bending machines. Now you can find a Capacity chart for these special machines! More pictures of the 4-R machines are avaliable on our website in the catagories “Products” and “Gallery”!